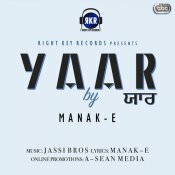 Right Key Records are proud to present the brand new single released by Manak-E entitled “Yaar” featuring Jassi Bros!! 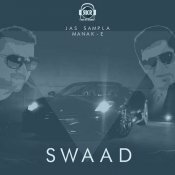 Manak-E is back with his eagerly anticipated brand new single entitled “Swaad“, Produced by Jas Sampla!! 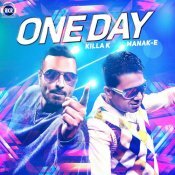 Manak-E is back with his highly anticipated brand new single entitled “One Day” featuring Killa K! 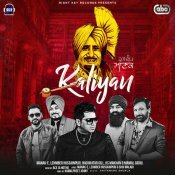 ARE YOU Manak-E? Contact us to get a featured artist profile page.